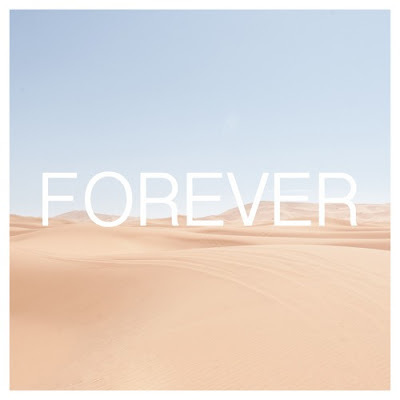 Nashville-based pop band JOCKS have teamed up with producer NAMO to deliver their brand new single Forever, an infectious piece of Indie-Pop music. I am a fan of those lush, smooth vocals and they are perfectly backed by a groovy electronic production with shimmering synths and a punchy beat. This song gives me a retro vibe of the golden era of synthpop but with a modern twist. Forever is a perfect song for the radios and for those long road trips. Stream it below!